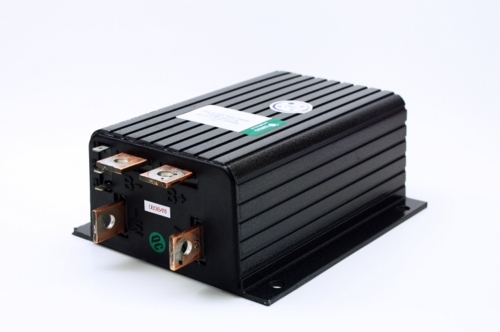 Heavy Duty Solid State Electronic Speed Controller 36V 275Amp with with High Pedal Disable and Plug Brake Terminal. 0-5K throttle input. This controller fits Club Car, Columbia, E-Z-GO and Melex and others.